Out of the palm of our hands. 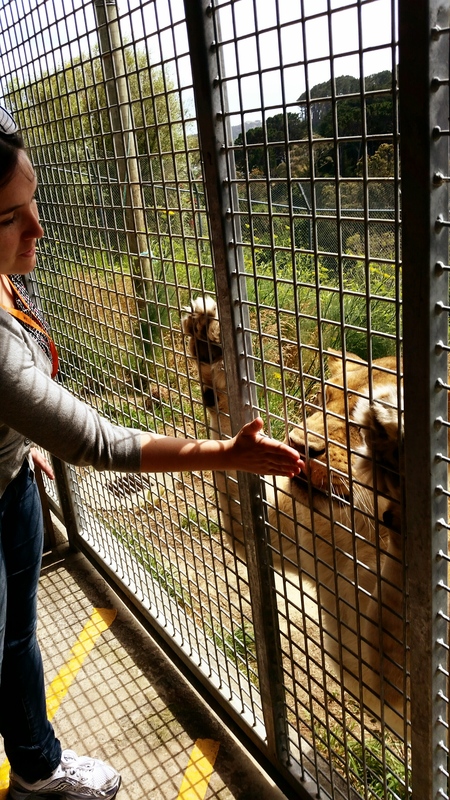 Wellington Zoo offer ‘close encounters’ with some of their animals – opportunities to meet them up close. Pat them. Feed them. Just generally make all your dreams come true. Well, they don’t let you pet the lions. 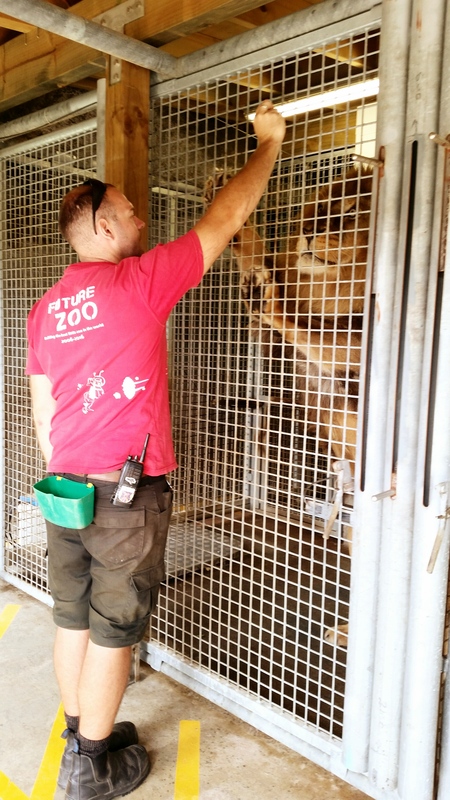 200kg of teeth and muscle can be a little unpredictable… but you can pet the others. The session was awesome – a once in a lifetime type of thing. How many people can say they’ve been licked by a lion?! (It feels like sandpaper, btw). And all off the back of a great Sunday morning session at the gym. Endorphins! My Sunday was great. One to remember for a while. ← Do You Really Want This? I was excited enough last week when I got to feed a cow!